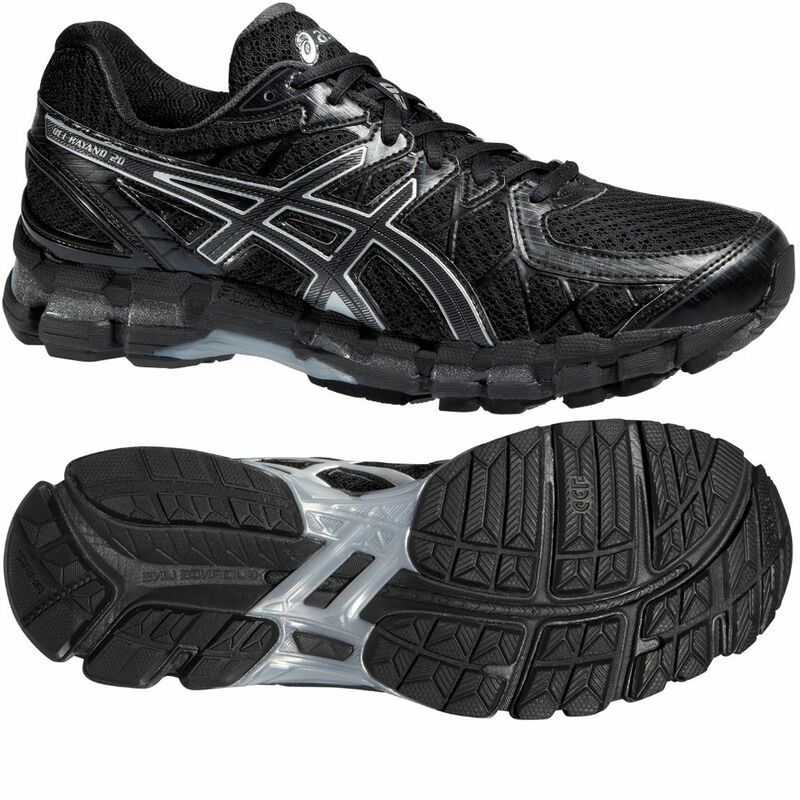 The Asics Gel-Kayano 20 mens running shoes are designed to be lighter, better cushioned and provide extra support and stability for over-pronators ensured by the Dynamic DuoMax technology. They are equipped with a lightweight mesh upper with the Fluid Fit technology that offers improved comfort and unrestrictive running as well as the SpEVA 55 Lasting midsole material for enhanced cushioning and even more comfort. The Guidance Line technology enables a more efficient running style, while an innovative 2-layered sole (the Fluid Ride technology) additionally improves cushioning and results in much better bounce-back. A customised glove like fit is guaranteed by the FluidFit technology and the Discrete Eyelets. for submitting product review about Asics Gel-Kayano 20 Mens Running Shoes.